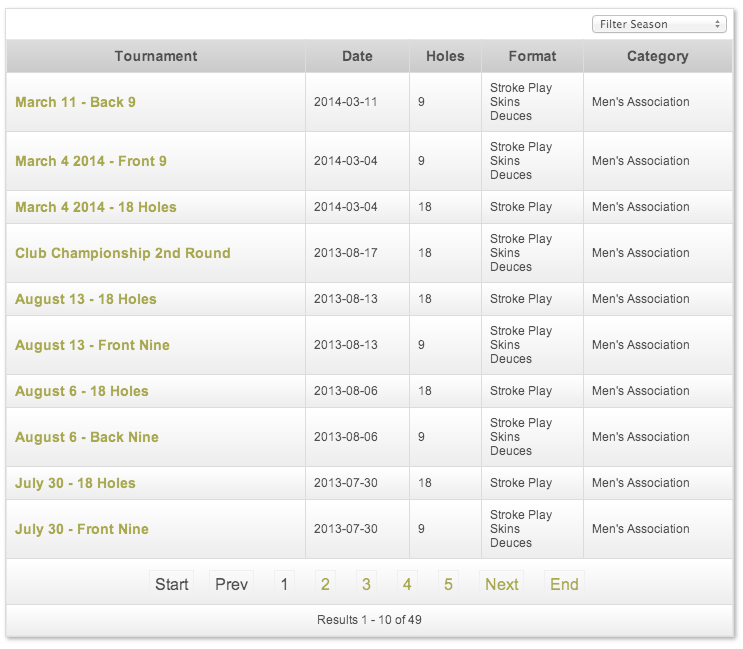 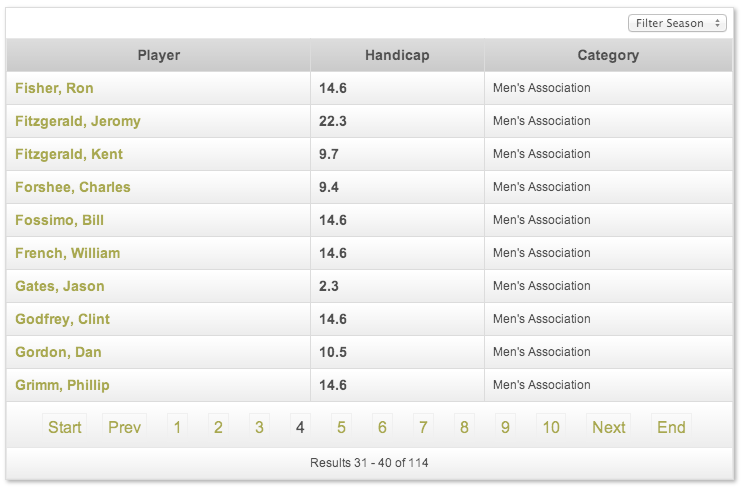 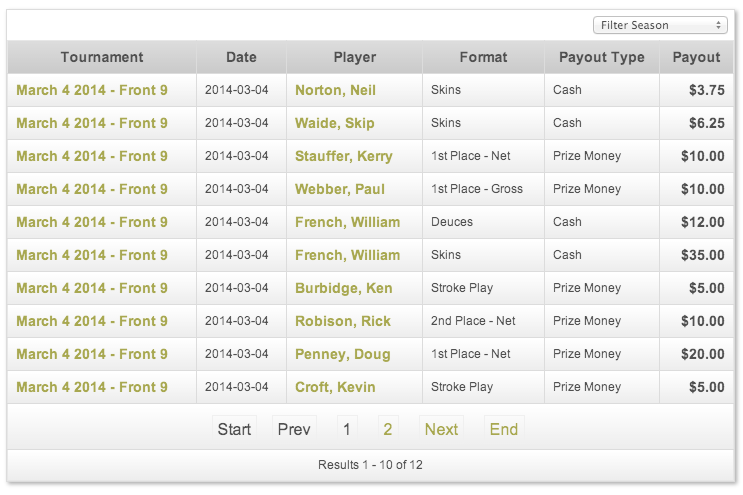 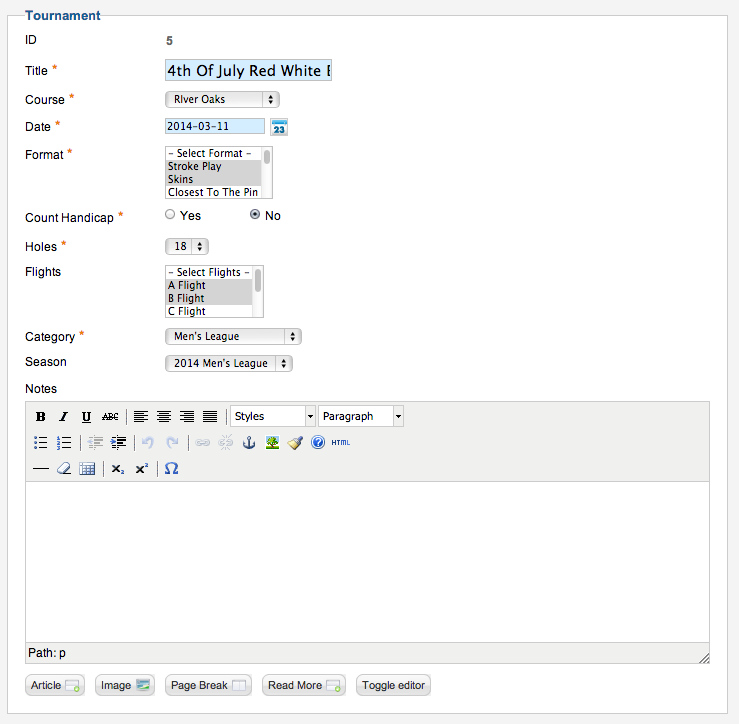 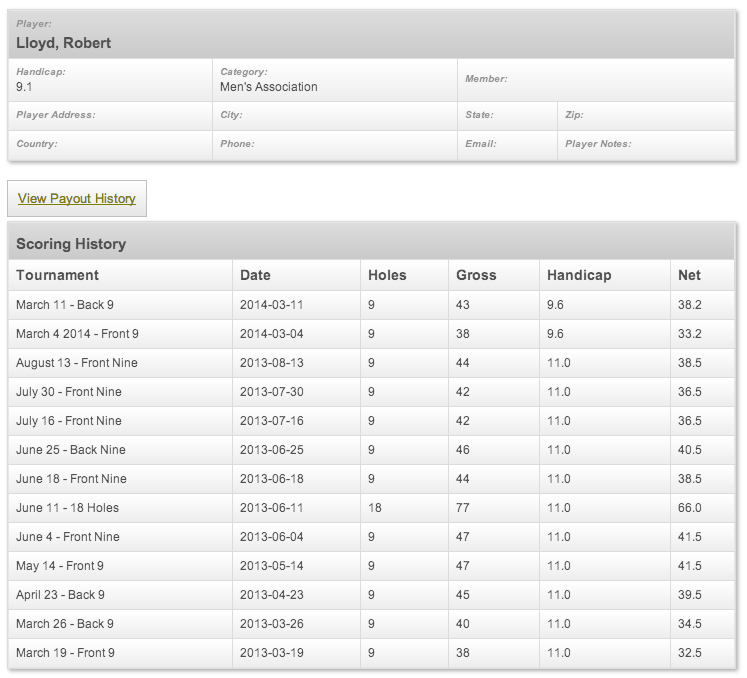 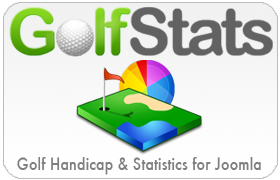 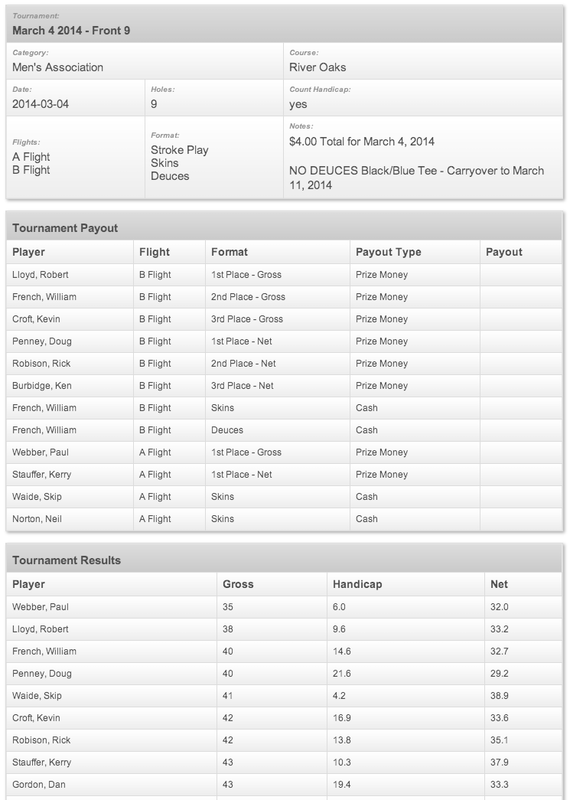 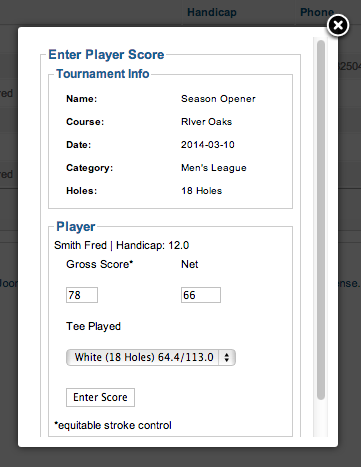 Golf League extension for Joomla 3.6.x. 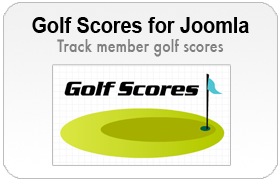 This version of Golf League is compatible with Joomla 3.6.5. 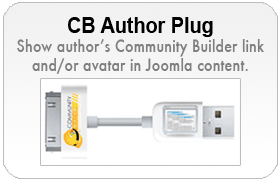 Not tested on any version prior to Joomla 3.4.